Carpet Cleaning. 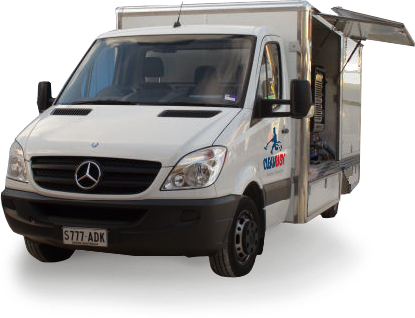 We can offer a choice of “low moisture” or “hot water extraction” cleaning eanbling our technicians to choose the best alternative for your needs. We can also offer carpet protection to maintain that just cleaned look for much longer. Specialised Stain Removal. Stains like red wine & food colourings will not be removed by the normal cleaning processes and require additional treatments. These stains require specialised attention by a trained technician to remove them .These treatments require the use of speicalised chemicals and techniques which are not readily available. 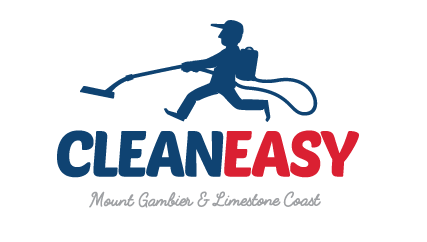 Cleaneasy have undertaken many external training courses to ensure that most stains can be removed safely without further damaging your carpet. Pet Stains and Odour Elimination. Removal of pet stains and odours requires specialised detergents and equipment to destroy the deposits and associated bacteria that cause the odours. Carpet Spot Dying. Bleach marks can be dyed, making the colour loss invisible or at least less obvious. Upholstery Cleaning. Upholstery fabric is very delicate and can easily be damaged by incorrect cleaning processes. At Cleaneasy we use products specially designed for upholstery to ensure the best results. Our fabric protection will help protect your fabric from spills and general wear. Tile & Grout Cleaning. Restoring your tiles and grout to look like new is now possible with Cleaneasy’s pressure cleaning with full water recapture, ensuring no overspray. Grout Colour Sealing. Your grout is generally the first area to show signs of soiling as it is porous, absorbing dirty liquids deep into the grout. Colour sealing not only makes the grout impervious to water, you can also change the colour of the existing grout. Natural Stone Cleaning. Removing old sealers and waxes and applying either a coating or penetrating sealer can rejuvinate your natural stone floors. Hard Surface Cleaning. Our high pressure cleaning with full water recapture removes built up dirt & grime without the mess of normal pressure cleaning. Vinyl Floor Stripping & Sealing. restore the clean high gloss look to your vinyl by stripping the old polish away & applying a new finish.